This article has been syndicated in partnership with Tech Hustlers. Ever since I read about Cheek’d on TechCrunch, I just knew I had to get Lori Cheek on the show! Lori is, the Kentucky native turned New York trend setter, behind the disrupting online and offline dating service, Cheek’d. Okay, so now that I have teased your taste buds, sit back and listen to all the juicy stuff that Lori shared with me. 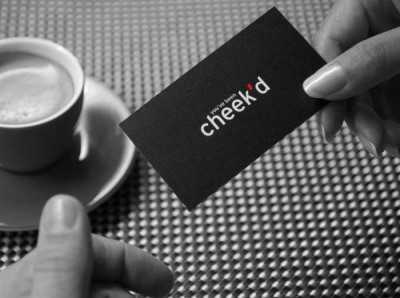 By the end of our interview, you will be heading to the Cheek’d stack of dating cards!